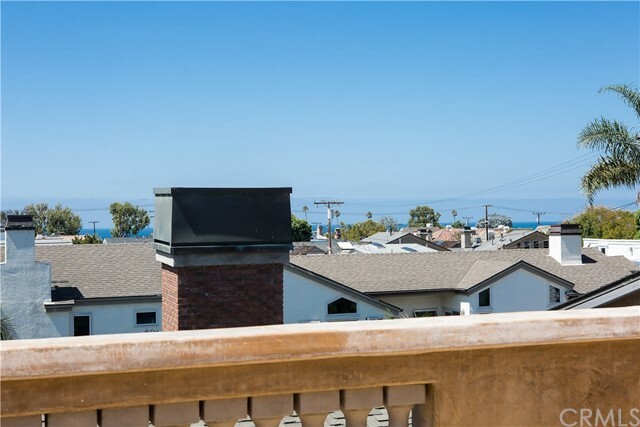 Revel in the beauty of this custom built home conveniently located on the ocean-side of PCH, in the charming coastal community of Corona del Mar Village. 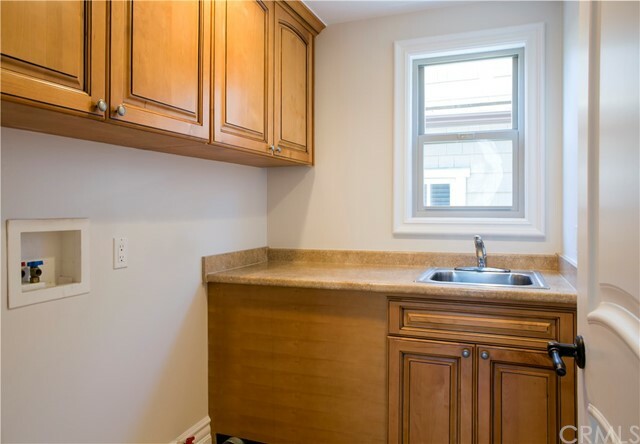 This home boasts three bedrooms and two and a half baths. 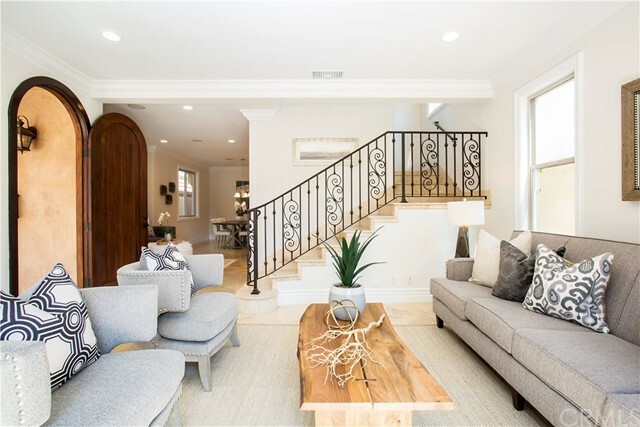 The open floor plan on the first floor allows one to entertain with ease – with unobstructed access from the kitchen all the way to the front patio. 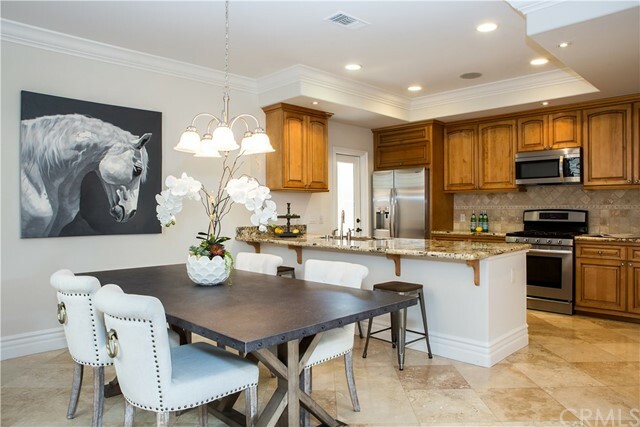 The kitchen area includes room for a dining table along with bar seating at the counter, a six-burner stainless steel stove, and a custom built-in refrigerator. 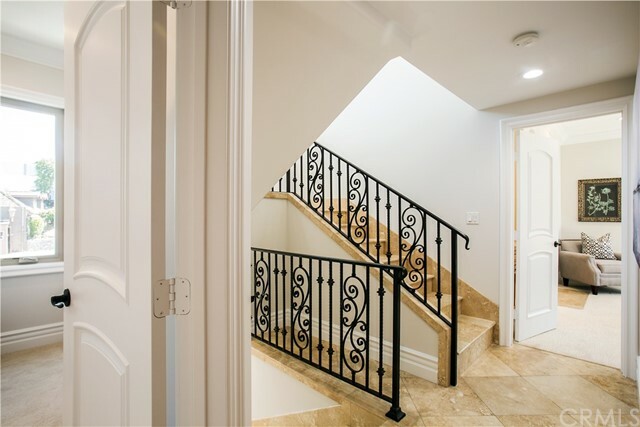 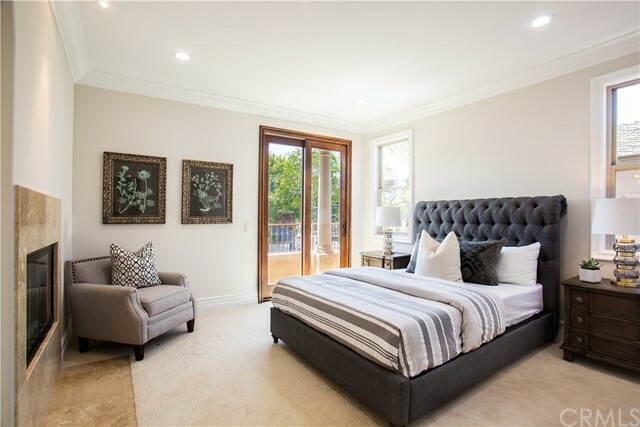 On the second level, the expansive master bedroom offers a large walk-in closet, along with French doors that open out to the master balcony, which creates the ultimate retreat. 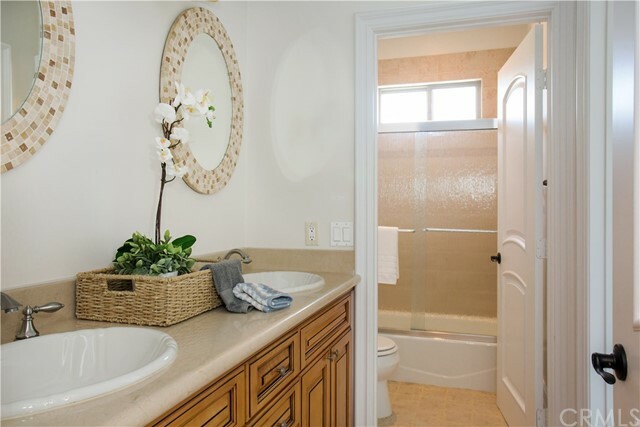 The master bathroom features a dual vanity along with a tranquil Jacuzzi bathtub. 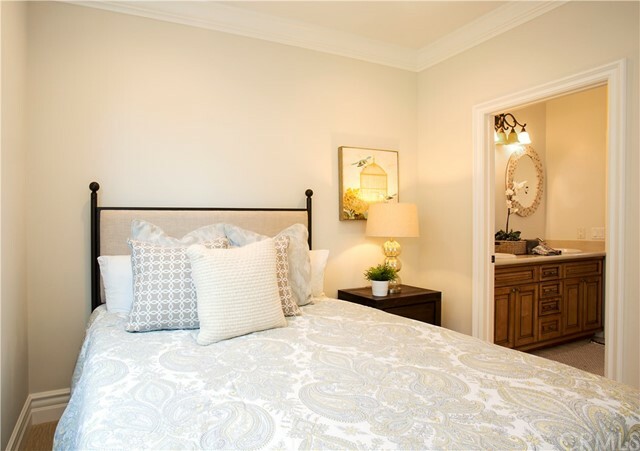 Just down the hall from the master suite, the second and third bedrooms share a Jack-and-Jill bath. 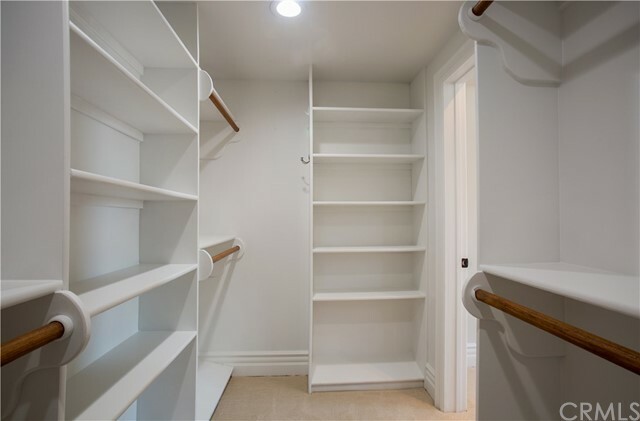 A sizable laundry room is accessible from this floor as well. 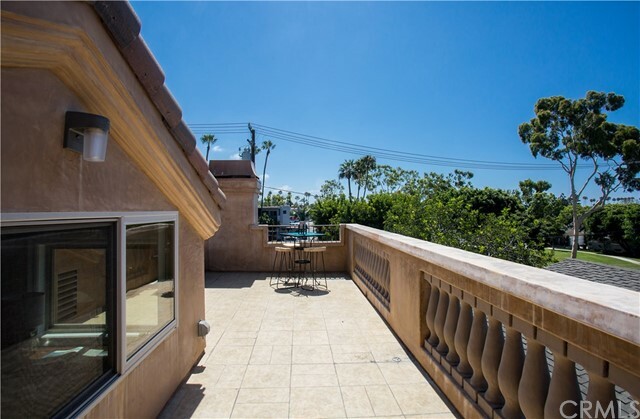 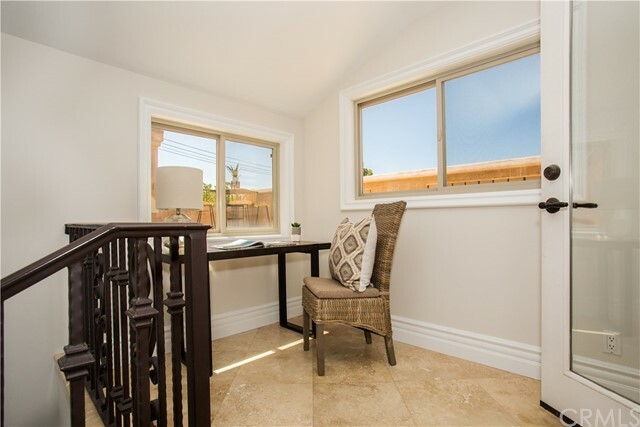 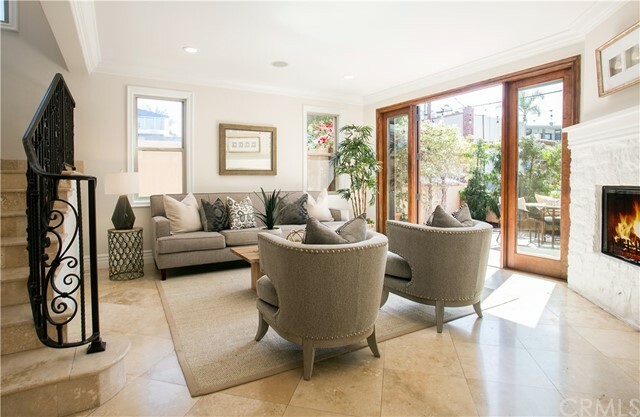 The third floor allows for an open-air office space or even a secluded reading alcove, which opens out onto the rooftop deck with neighborhood, park and ocean views. 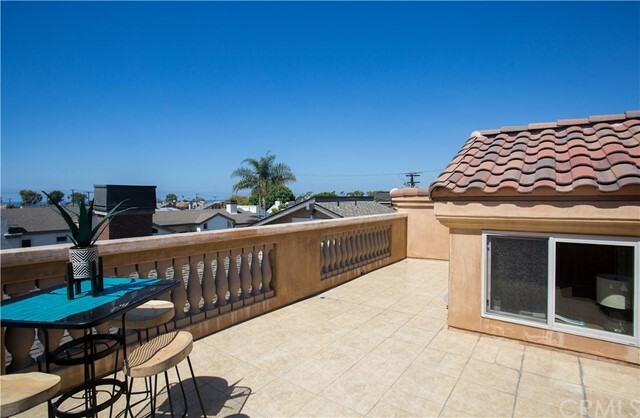 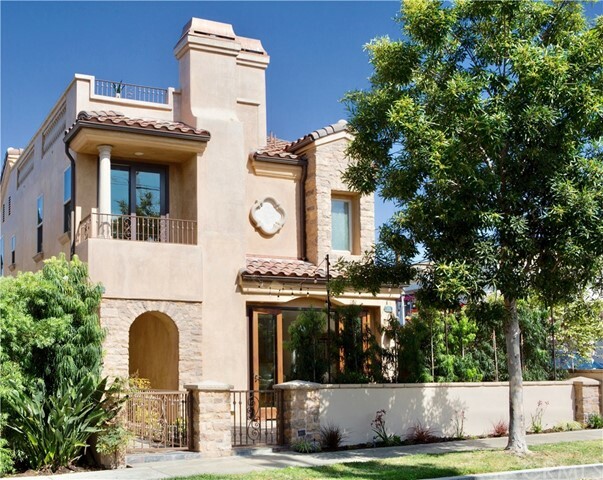 This Mediterranean style home is within close proximity to the boutiques, diverse dining and the stunning beaches of Corona del Mar.